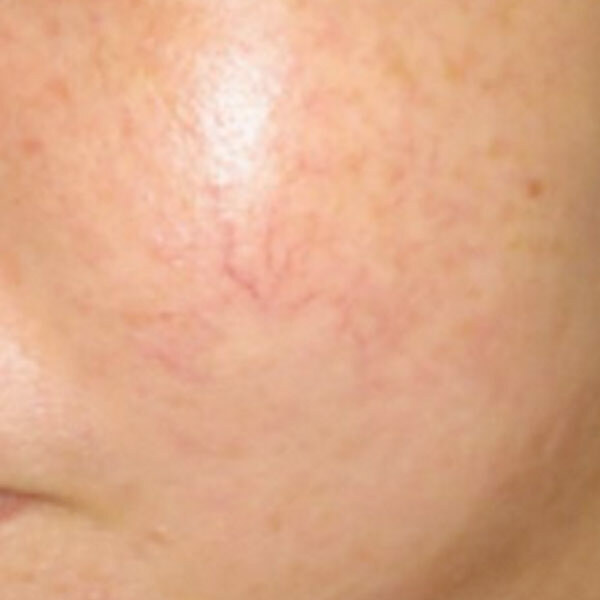 Using the latest laser technology Beauty Works can remove veins leaving the skin without these blemishes. 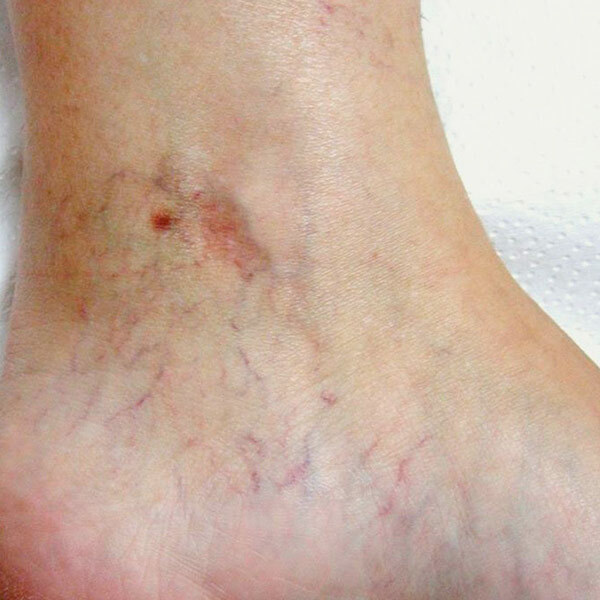 The appearance of fine red or purple spider veins on the face and legs are very common and can result in a poor skin complexion that can cause embarrassment or self consciousness for many individuals. Using the latest laser technology Beauty Works Alderley Edge can remove thread veins leaving the skin without these blemishes. The laser light penetrates the outer skin and coagulates the blood in the targeted blood vessel. This causes the vein to darken or ‘bruise’ and then disappear through re-absorption back into the body. The light impacts the vein without damage to the surrounding skin tissue and is therefore an extremely simple and safe procedure. 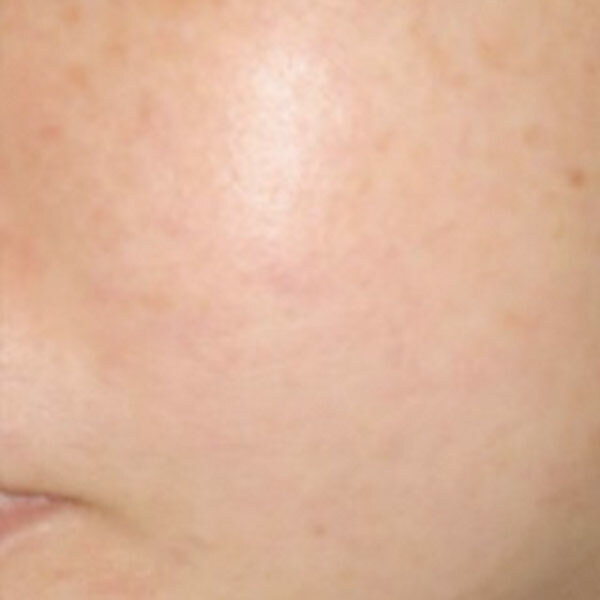 This type of laser treatment is very effective on small diffuse thread veins of the face, commonly referred to as a red complexion or rosacea. With this treatment no bruising or down time is necessary and treatment times are very short usually 10-20 minutes. What will Laser vein removal cost?